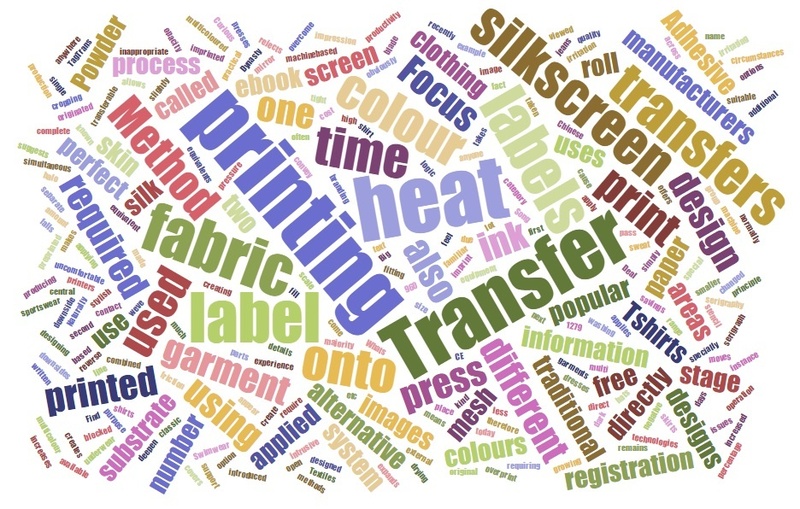 Heat transfers or Tagless labels for apparels offer a cost-effective alternative to traditional fabric labels for label produces to offer garment manufacturers. For the consumer, it means not having to remove an itchy label from clothing. 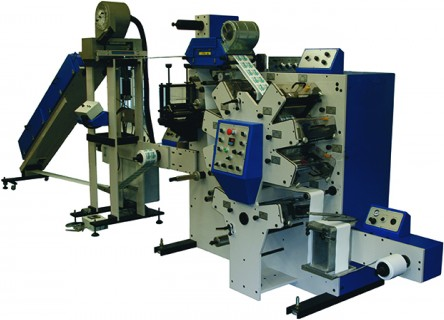 For the manufacturer, the convenience of heat transfer labels means happy customers as well as the high visibility of your brand whenever they don your apparel.